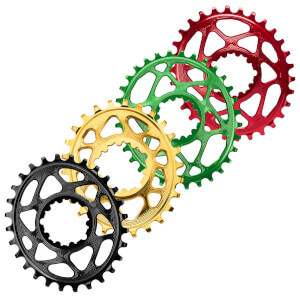 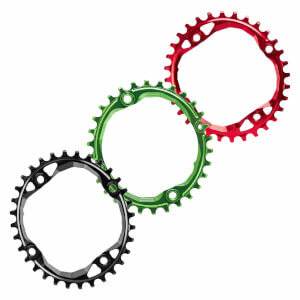 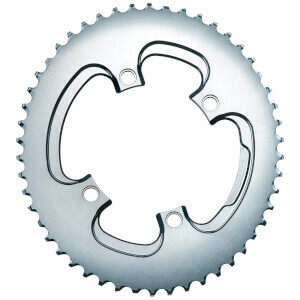 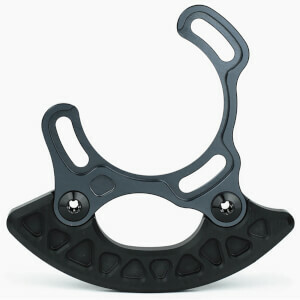 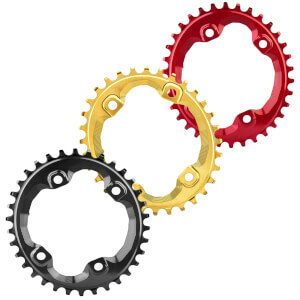 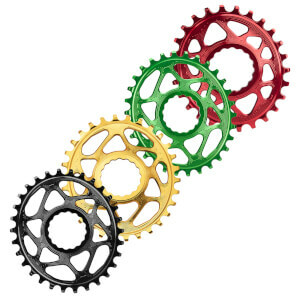 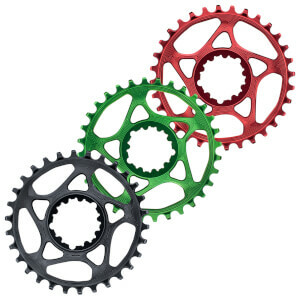 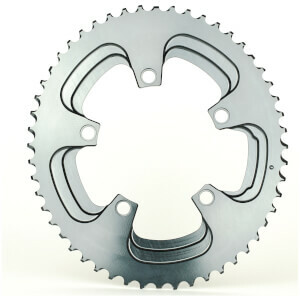 The world's most sought after Oval chainrings. 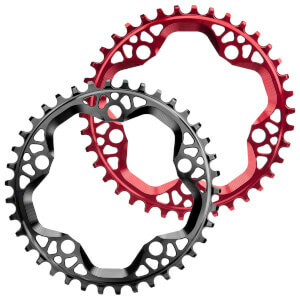 We produce the highest quality, beautifully designed and engineered oval chainrings on the market with impeccable attention to detail. 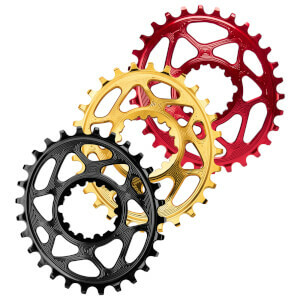 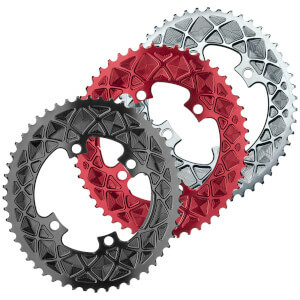 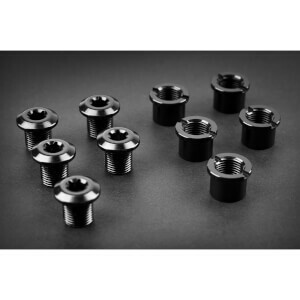 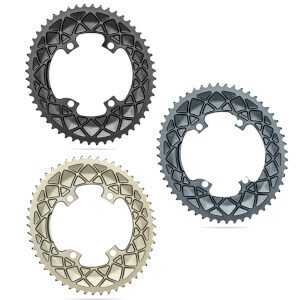 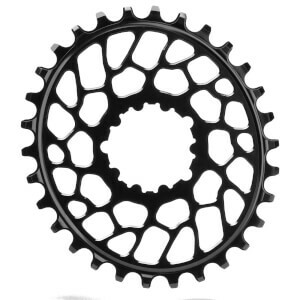 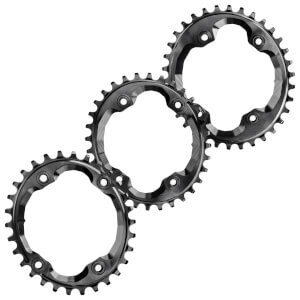 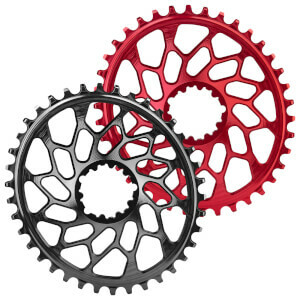 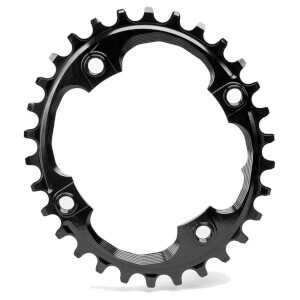 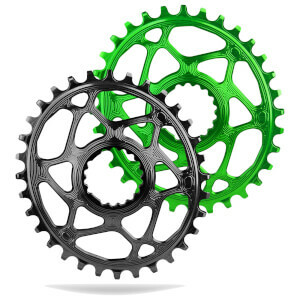 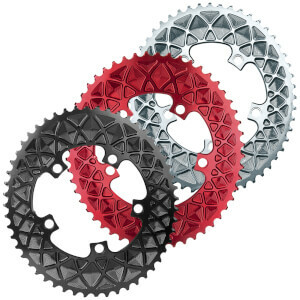 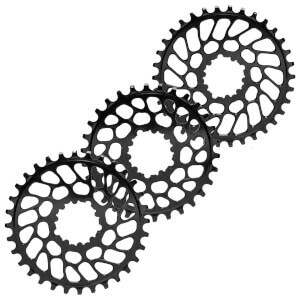 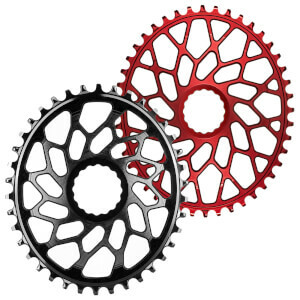 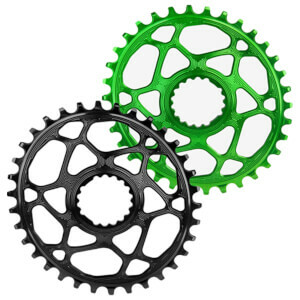 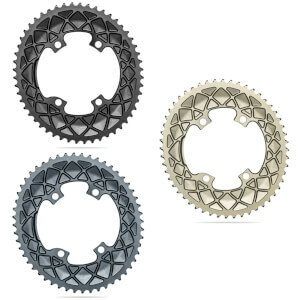 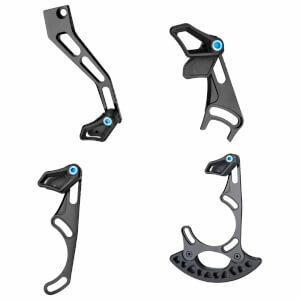 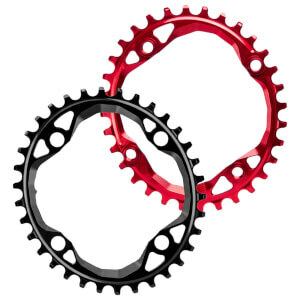 Absoluteblack is the largest mountain bike oval chainring manufacturer in the World with years of expertise in this field.